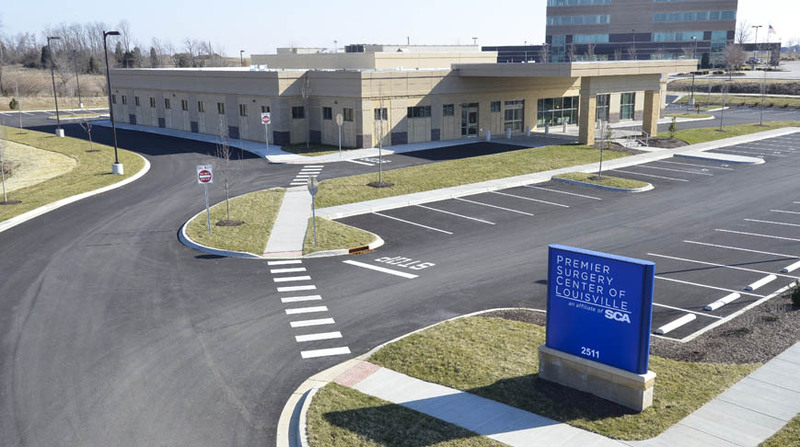 Located on the Jewish Hospital Northeast Campus, the new 18,887-square-foot surgery center is a single-story, steel framed structure with brick and cast stone masonry and EIFS façade. 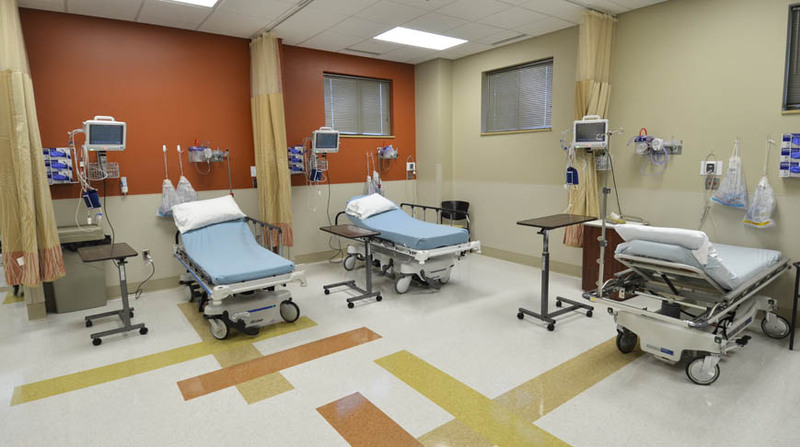 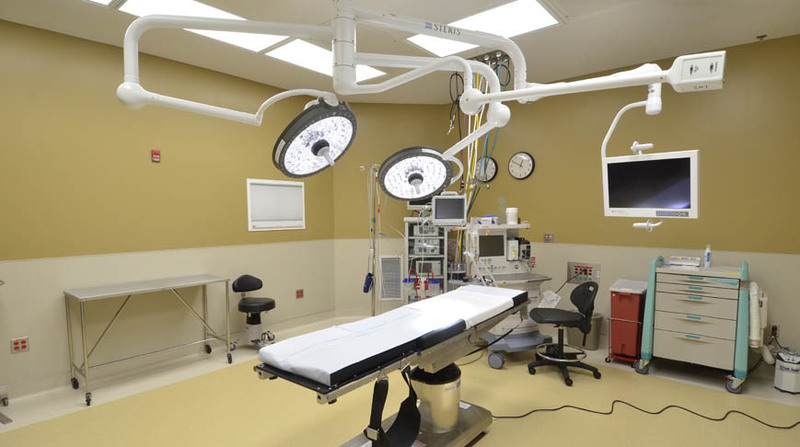 The Premier Surgery Center of Louisville holds four operating rooms, four procedure rooms, 12 pre-op beds and 12 recovery beds. 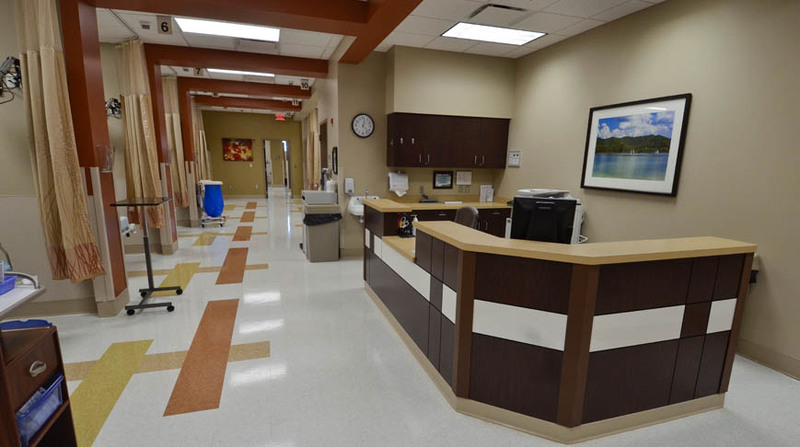 The project utilized Building Information Modeling (BIM) and was completed ahead of schedule.